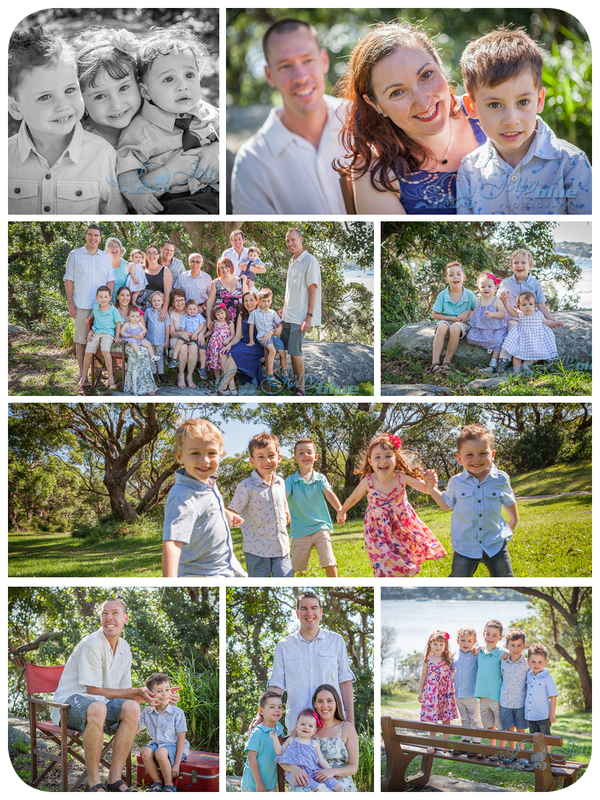 Last Sunday I photographed the largest family group I’ve shot in a while! The Pitino children are now all grown up and have families of their own and with one of the home fleetingly from Canada, they thought it about time they all got together for an update of the family portrait. And why not indeed! Here it is! My highlights reel for 2015. Thanks to all my amazing clients for inviting me to document their very special day. I feel so blessed to be able to do what I love and be a tiny part of each of your lives for a day. I won’t forget any of you!